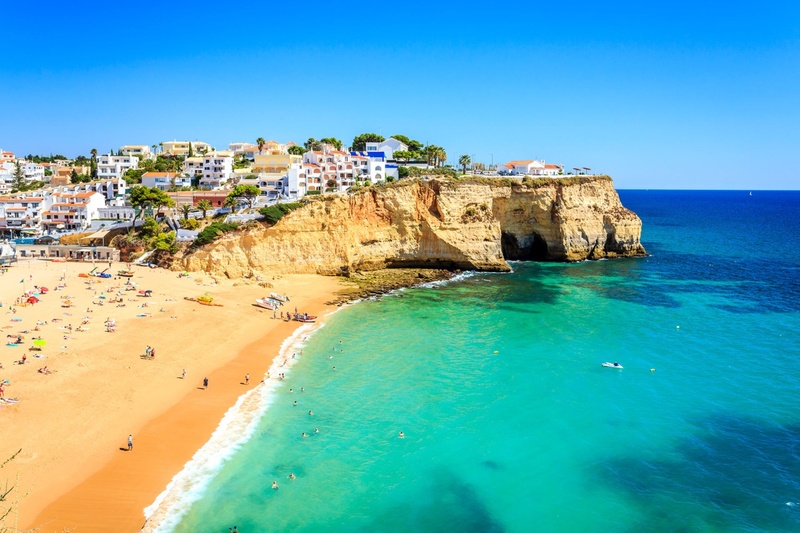 With gorgeous sandy beaches, friendly locals and year-round sunshine, the Algarve has everything for a perfect villa holiday. Although the region is a firm favourite with British tourists, all our villas in the Algarve are in beautiful unspoilt locations, both on the coast and in the quiet countryside inland. All our Algarve villas have private pools - and wherever you choose to stay, you're never far from a world-class golf course.